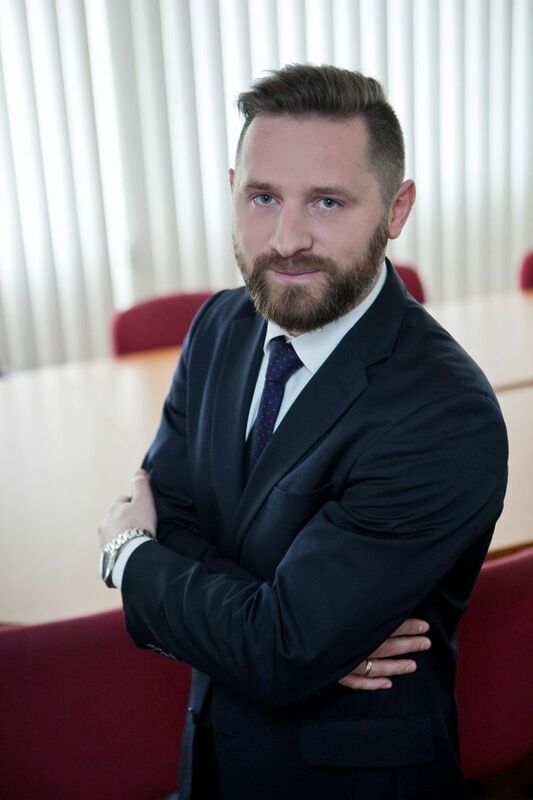 Krzysztof Krzosek has been appointed as head of IT. He has twelve years of professional experience of formulating IT strategies and building IT systems across international borders. He has a deep understanding of the retail and utilities industries and is knowledgeable of corporate finance and business procedures. Krzysztof has been employed by such companies as Orsted Polska, Innogy Polska and Innogy SE.